Discover fast, interesting fun facts on Calvin Coolidge for kids with some amazing, cool and quick information. Ideal for children, homework, schools, teachers and kids of all ages! Enjoy our fast, fun facts for kids about the American Presidents in a useful fact file format with facts sheets about each of the U.S. Presidents. Fast fun facts for kids with a funny video on every page to make the learning process easy, funny and great fun! Fast fun facts for kids with free pictures and photos - ideal for fast homework help. Find out answers to questions like: What happened in the era of "Coolidge Prosperity"? What happened during the Presidency of Calvin Coolidge? What was Calvin Coolidge's nickname? What was the the Kellogg-Briand Pact? How did his Presidency effect the Great Depression? Did you know that Calvin Coolidge was a member of the Republican Political Party? 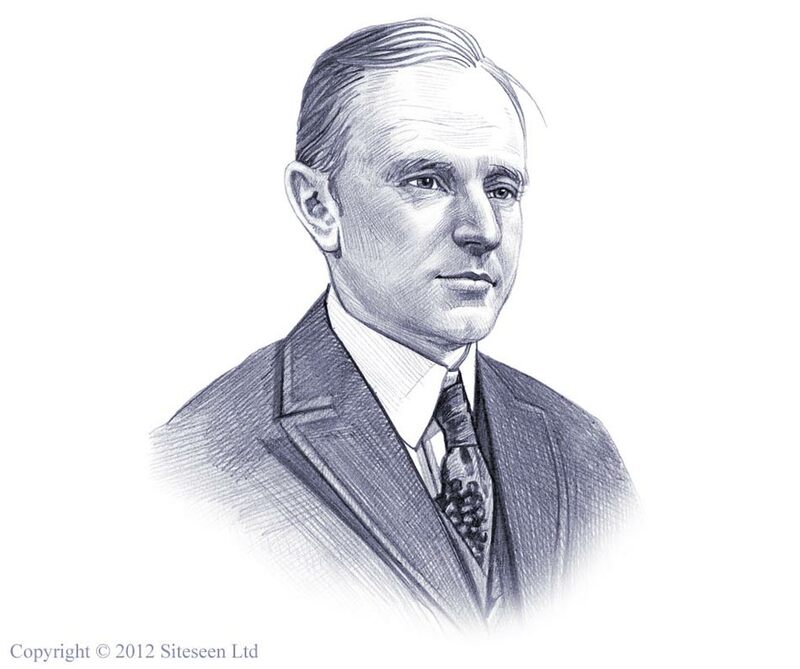 Did you know that Calvin Coolidge was president during the period between the two world wars? Fun facts on the American Presidents would not be complete without a picture of President Calvin Coolidge! Watch the video, its fun for kids and children of all ages and ideal for homework help. Calvin Coolidge's government policies were very pro-business, he lowered taxes for wealthy with the Americans Revenue Acts of 1924 and 1926 and cut the amount of immigrants allowed into the U.S. the era was referred to as the "Coolidge Prosperity"
The family of Calvin Coolidge had two pet raccoons, named Rebecca and Reuben, occasionally they would run around inside White House! Not long before Calvin Coolidge died he said to a friend ". . . I feel I no longer fit in with these times"
Fun Facts on Calvin Coolidge - Watch the Video!